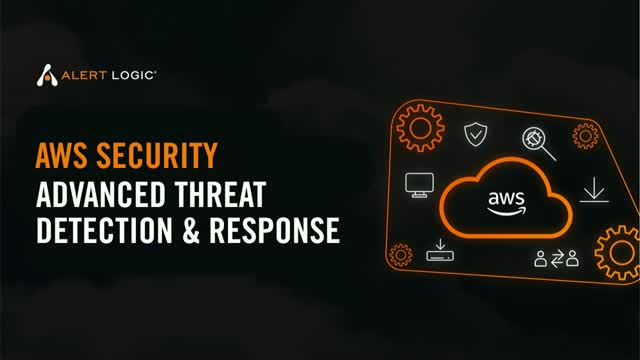 Security tools alone are not enough as your AWS environment becomes more complex, and the need for comprehensive security – including people, process, and technology – becomes apparent. Cyber threats continue to increase in volume and sophistication, so where do you start when incorporating advanced threat detection and response capabilities into your security strategy? Start here with Paul Le Page, Solutions Architect at Alert Logic as he lists the top considerations to better protect your AWS workloads and applications. Learn the core fundamentals to a stronger AWS cloud security strategy.